ISEC2015Lisbon - where to stay. 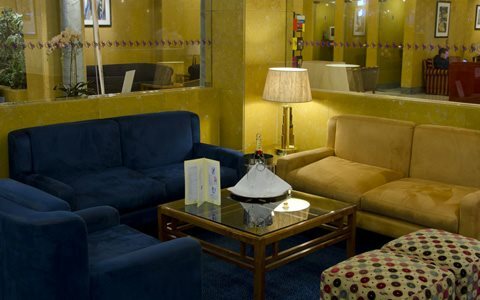 The NH Lisboa Campo Grande hotel in Lisbon is a short walk from the Campo Pequeno Arena as well as the City University, and is superbly connected by subway or bus to every point of the city-making it the perfect place to stay whether you are visiting for work or leisure. Recently renovated, the NH Lisboa Campo Grande hotel is located in a new, predominately financial sector facing Campo Grande Park, an ideal spot for jogging and cycling. 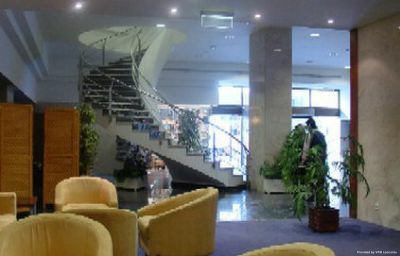 We are 500 meters from the city university, and just five minutes from the Lisbon International Airport. The Lisbon Zoo, a great place for children, is only five minutes away. For the look of "new" Lisbon, Parque das Nações and the New Lisbon Casino, Vasco da Gama Shopping Center, the Oceanographic Park and the exposition. Book now! Online form - Abreu Turism ISEC2015Lisbon official tourism agency. Did not find what your were looking for? Please contact Angélica Ruivo - Abreu Tourism. 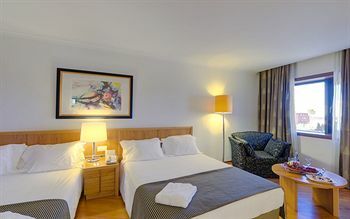 Conveniently situated just 10 minutes from the city centre, and only 5 minutes from Lisbon International Airport, the Radisson Blu Hotel Lisboa lies a short walk away from Campo Grande metro station. Including various business class and non-smoking rooms, each of its 221 spacious rooms and suites is fully equipped to the highest standards with cable TV, video channels, mini-bar, trouser-press and electronic safe-deposit box. 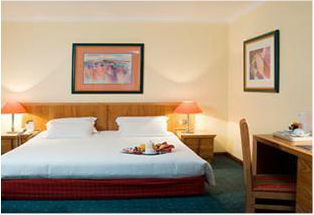 The hotel’s Bordalo Pinheiro restaurant is popular for its lunch-time buffet of traditional Portuguese specialities. The two-floor conference centre comprises 12 adaptable meeting rooms (six with natural light) for up to 160 pax, each equipped with all the latest presentation equipment. Besides free Wi-Fi Internet access, private indoor parking is available for up to 120 vehicles. The VIP Executive Zurique has 252 rooms all recently renovated to provide you with the ultimate comfort both in leisure and business trips. The Hotel has 10 conference rooms totally equipped for congresses, conventions, banquets, meetings and weddings with a capacity between 25 and 250 people; most of the rooms have natural light. The Hotel also has private parking. The restaurant "O Infante" offers a variety of Portuguese and international cuisine, the self service coffee shop is a good choice for people who wish to have a lighter and lower rate meal. You can also enjoy a drink at our bar or at our swimming pool (Seasonal). 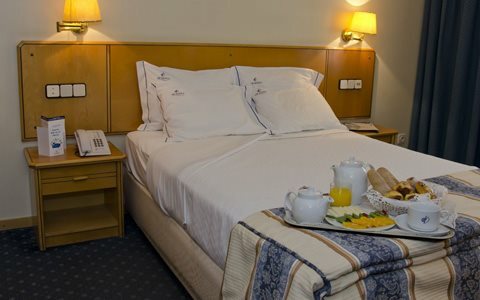 VIP Inn Berna Hotel is strategically located in the Financial and Business Centre of Lisbon, only a few minutes from the Historical City Center and the Lisbon International Airport. 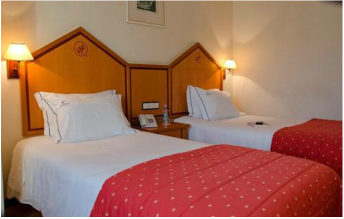 This 3 star Hotel has 240 rooms, including 2 suites, to provide comfort in leisure and business travels. The Hotel also has 5 conference rooms for congresses, conventions, meetings and banquets with the capacity up to 185 people. 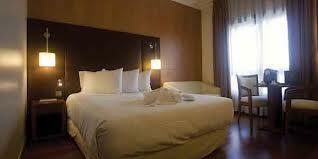 The guests can also have access to Wireless Internet in all public areas and Private Parking. The Restaurant works exclusively for groups and offers a complete variety of Portuguese traditional cuisine.